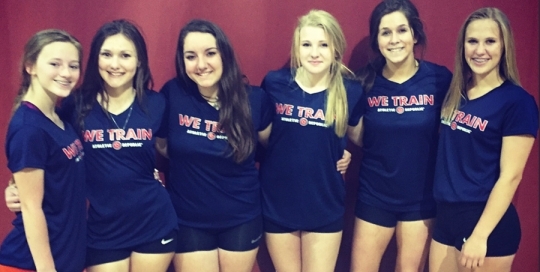 Beginner or expert, young or old, confident or timid, our volleyball training can help you. 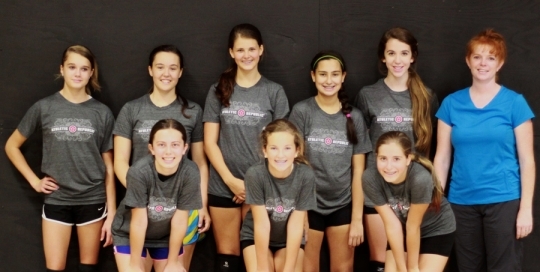 Volleyball training for 12 and under, or 6th grade and under. Open to athletes 12-18, this program provides the fundamentals of volleyball through all phases of the game. 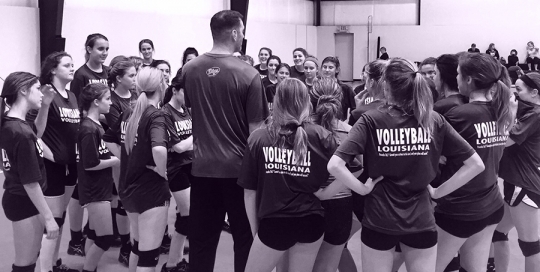 Open to athletes 12-18 with 2-4 years of volleyball experience, this practice takes the athletes through the fundamental on-court roles and positions. For athletes 12-18 with 3+ years of experience in competitive volleyball. This program teaches position-specific roles and skills for all phases of the game, from serve-recieve, to attack, to blocking and defense. 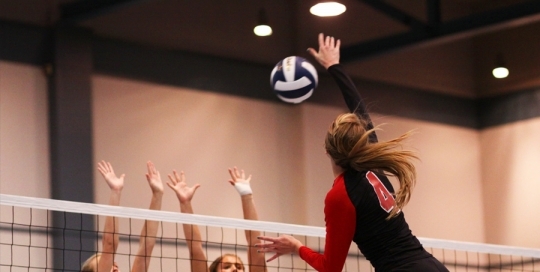 LevelUp training provides an hour-long training a specific skill: serving, passing, setting, or hitting. 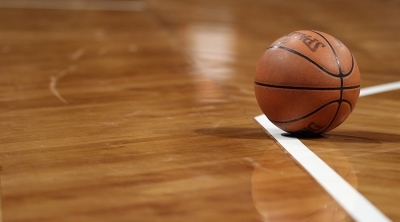 Each week, athletes are given skill challenges to overcome, and our coaches guide them to success. Don’t know where to start? Come to a class! Try a Free Volleyball Class! An advice column for parents with sport parenting questions. 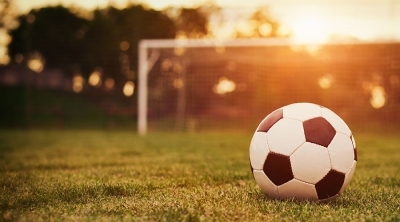 Should My Daughter Change Sports? 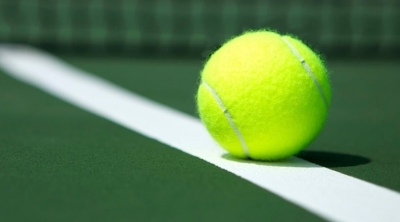 How do I Gain a Larger Competitive Edge? Have A Question? Let Our Coaches Help! Drop us a line and we will help you find the right answer!